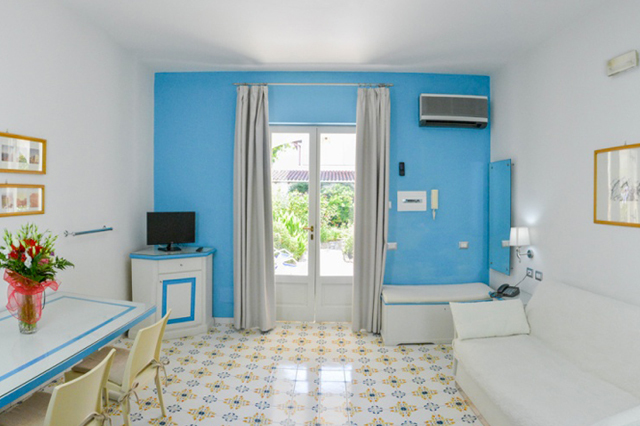 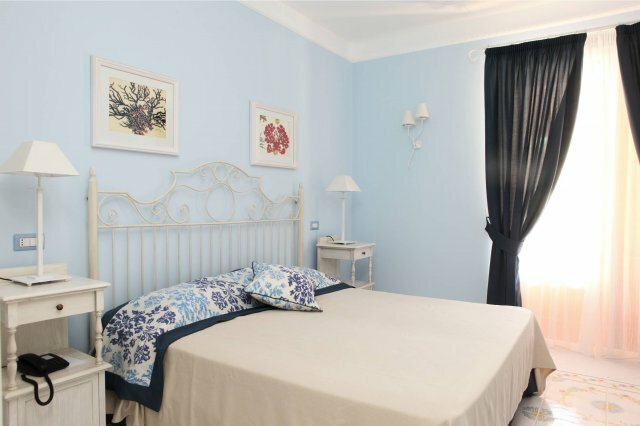 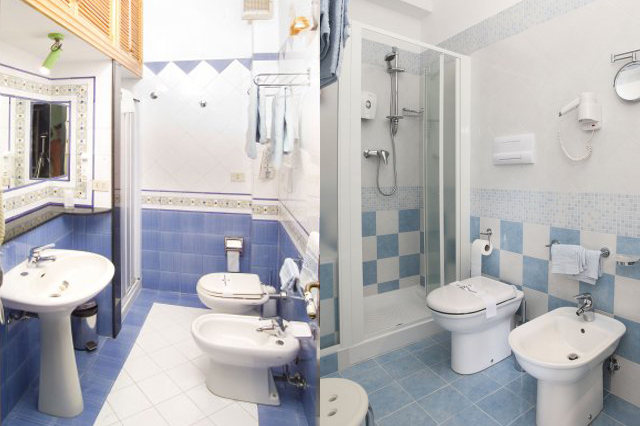 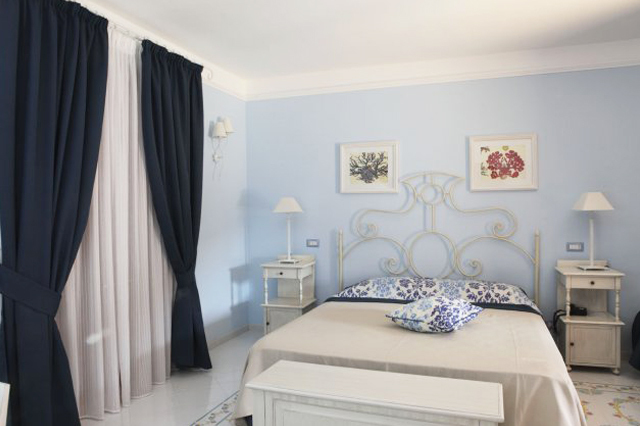 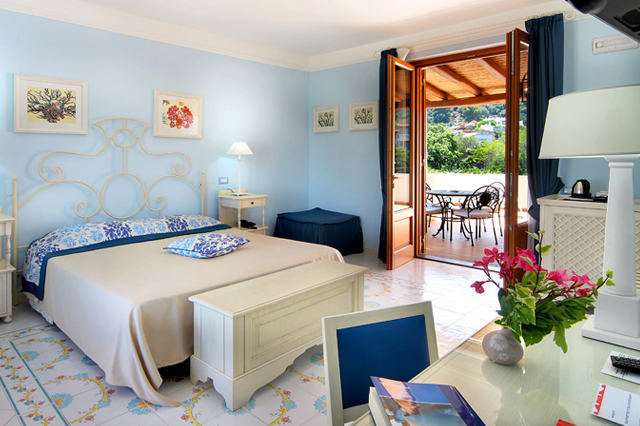 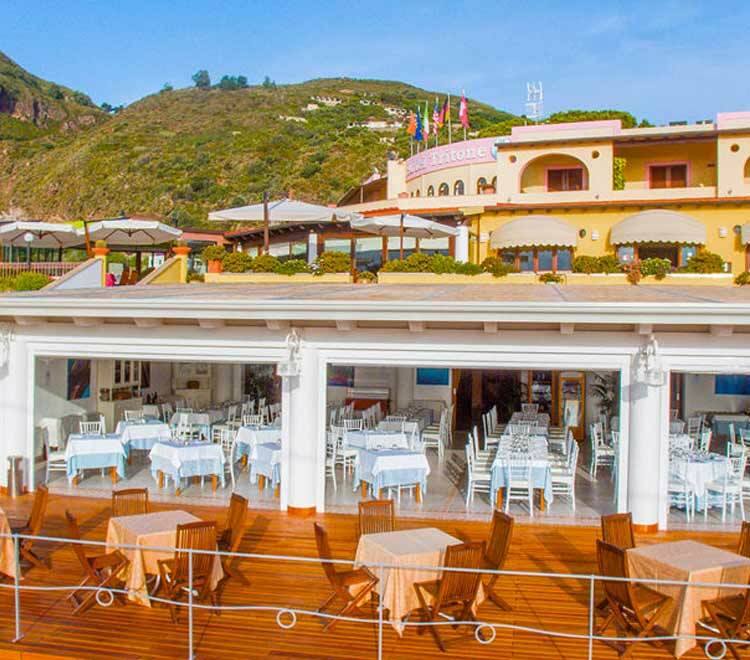 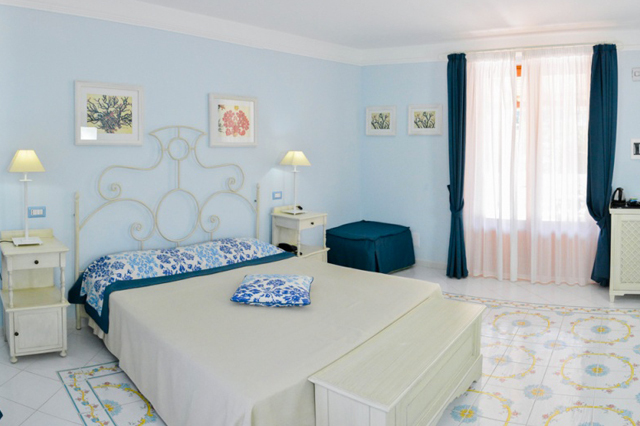 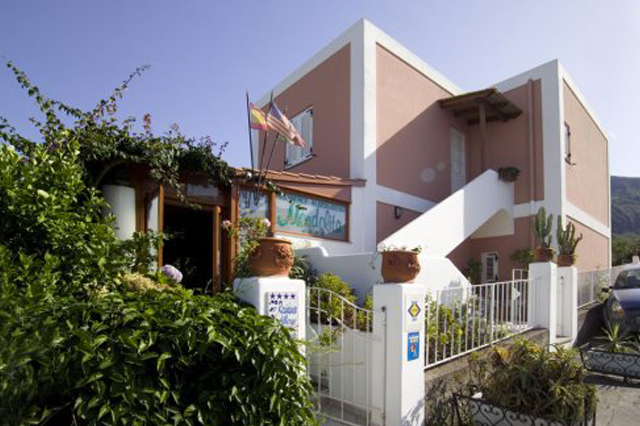 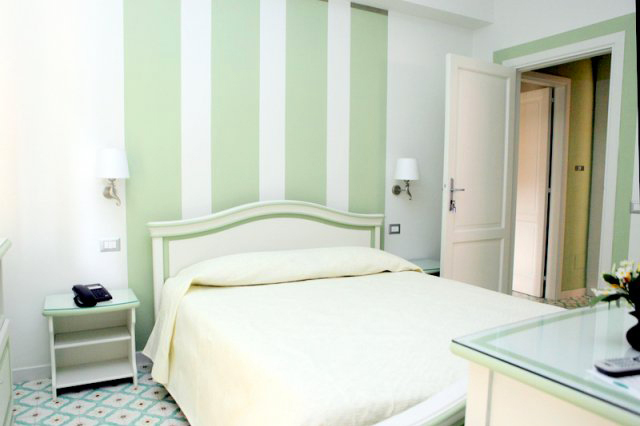 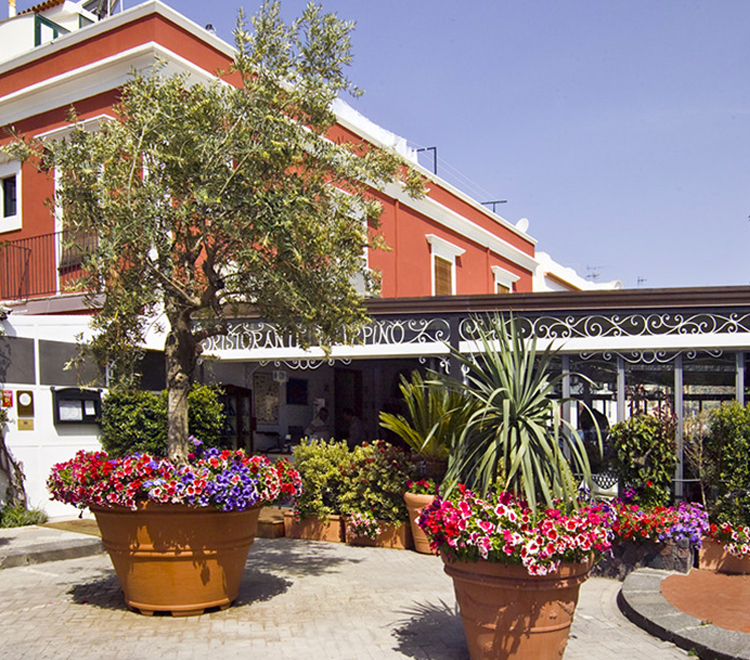 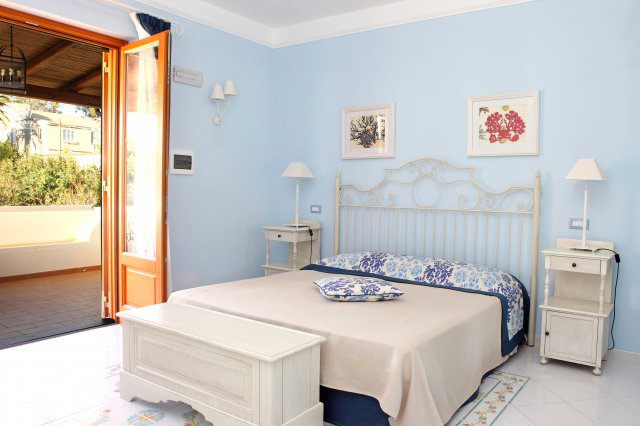 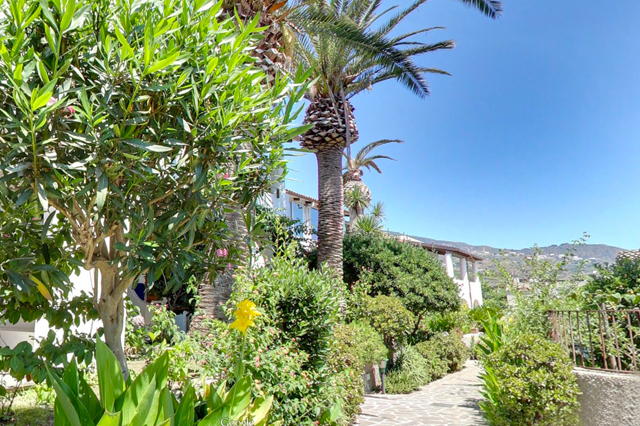 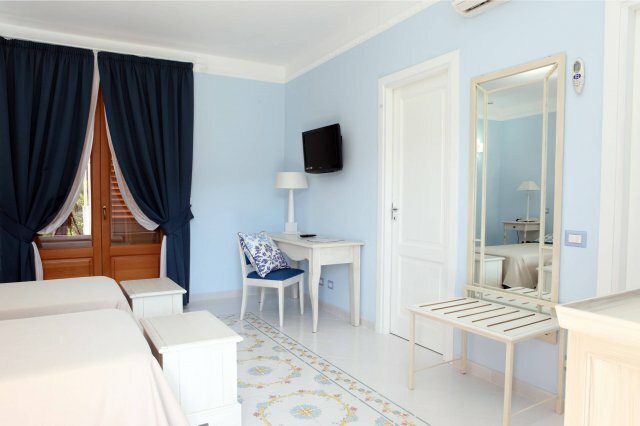 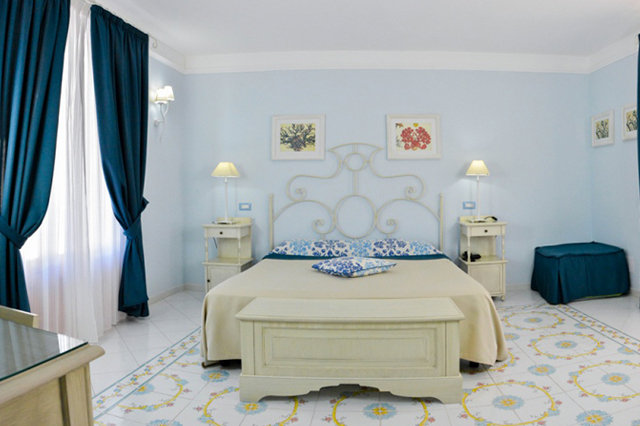 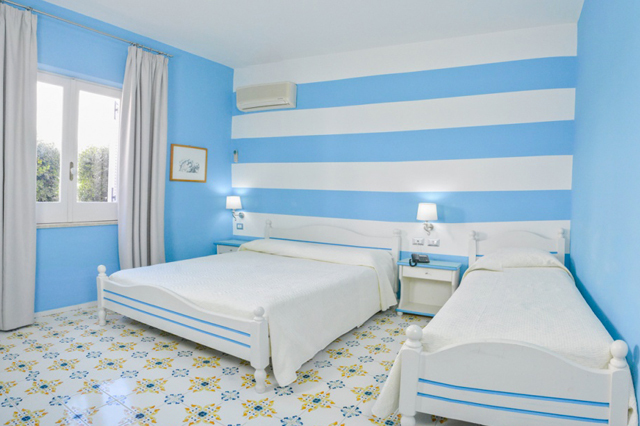 The Hotel Residence Mendolita consists of small terraced-houses and is set in a peaceful area just 100m from the centre of Lipari and 300m from Portinente beach. 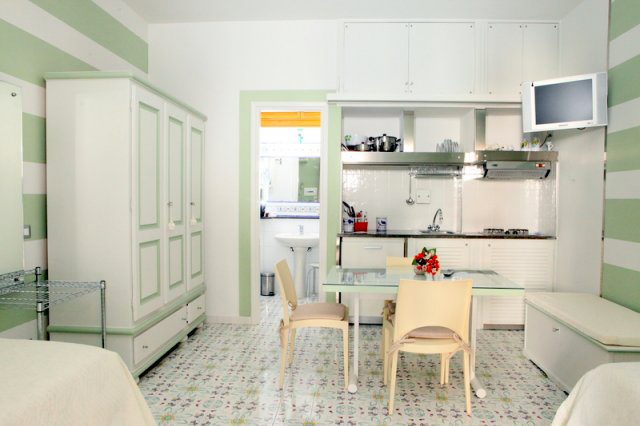 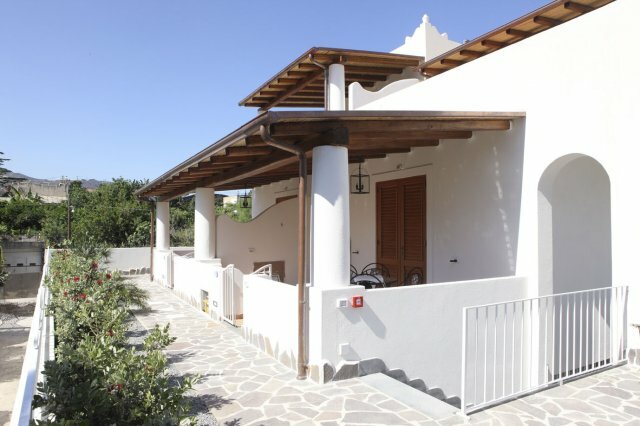 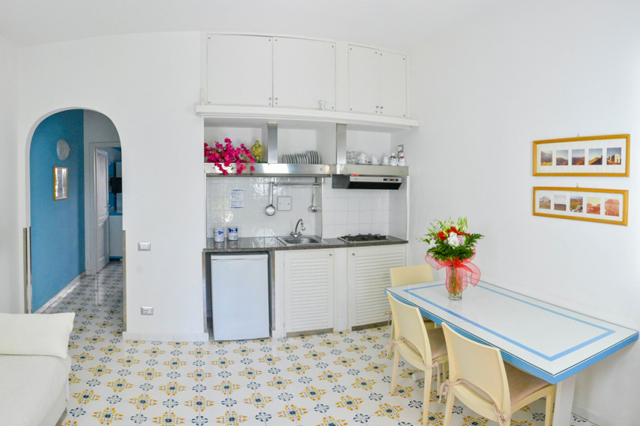 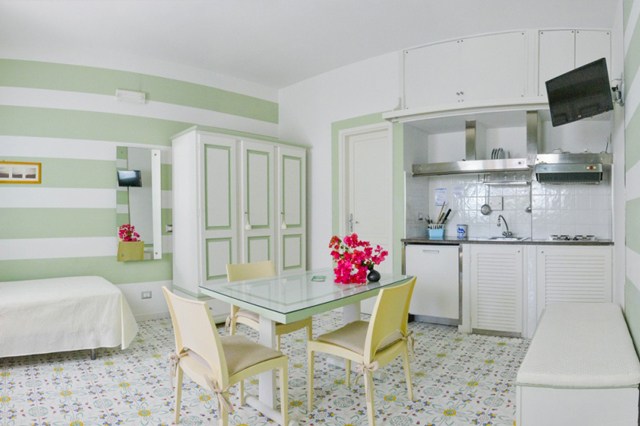 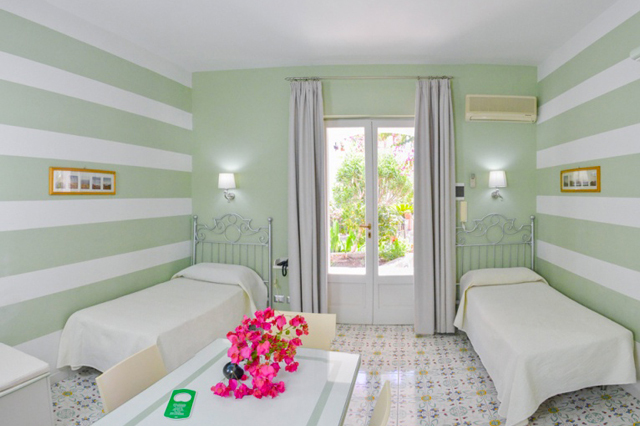 The apartments are tastefully furnished with a small garden and a covered patio and can accommodate up to 6 people. 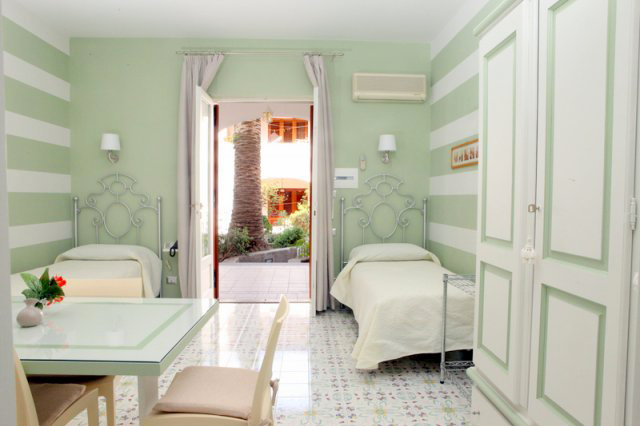 There is also a cosy breakfast room and a Bar. 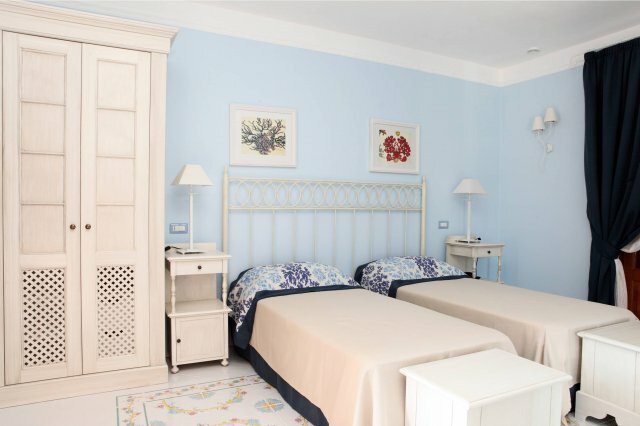 During summer the hotel may only be bookable for long stays of 3 or more nights or for weekly stays, from Saturday to Saturday.